Home > Latest News > News > Are Tesla lacking welding expertise on the new Model 3s? Details published in a Wall Street Journal report and in a video posted on Twitter sparked the interest of industry experts last month, with analysis suggesting Tesla seemed to be struggling to weld together their first predominantly steel vehicle. 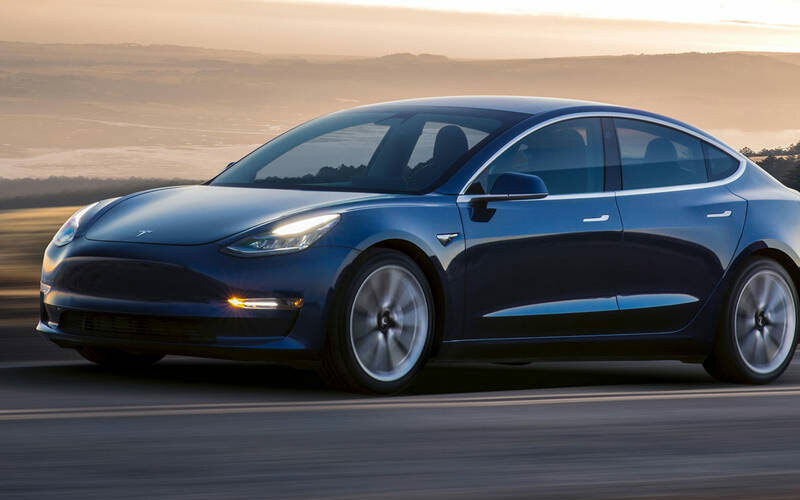 The Model 3’s aluminium and steel body requires more welding than their previous projects – and experts suggest the main issue lies with expulsion from poorly planned spot welding. They fell short of production targets for the third quarter, building just 260. Having previously predicted they would be producing 5,000 per week by the end of the year, it was clear that Tesla were “deep in production hell” – words used by CEO Elon Musk himself. A few weeks ago the company officially cited battery pack assembly and welding robot processes as the main causes of delay – so could they still be lacking the welding knowledge needed to stand up to their ambitious plans?